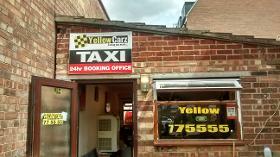 We are one of the finest taxi company in Peterborough offering many different vehicles. 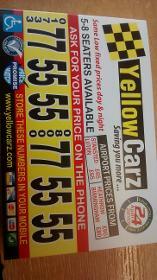 We have 5-8 seaters available and can provide wheelchair vehicles. We have jobs from in and out of Peterborough including airport vacancies. Taxi on time, friendly driver who engaged in a conversation from start to finish. 5 Stars all the way lads!!! !